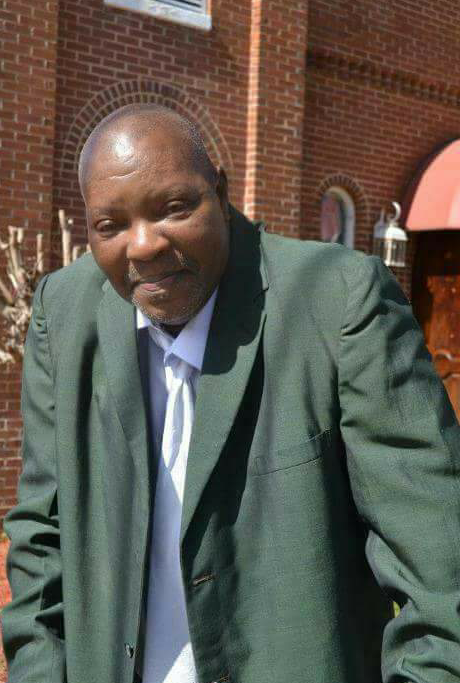 Funeral Services for Mr. Clinton Thomas will be held on Saturday, May 19, 2018 at 2:00 PM at New Macedonia Baptist Church, Irwinton. Interment will follow at the Irwinton City Cemtery. Rev. James B. Smith will officiate. Viewing will be held on Friday from 10-7 at Wilkinson County Memorial Chapel. Family will receive friends at the home of his sister Mrs. Christine Walker 370 MLK Jr. Circle, Irwintion. Wilkinson County Memorial Chapel, Irwinton has charge of arrangements.